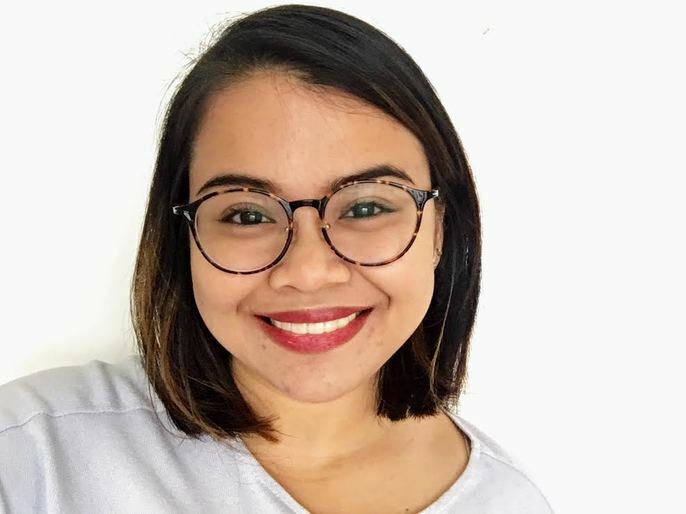 Hannah Dormido is a data visual journalist at Bloomberg News, where she covers global politics, economics, and science and technology from the company's Asia headquarters in Hong Kong. Prior to joining Bloomberg, Ms. Dormido led the editorial graphics team for the Financial Times in Asia as Senior Editor. She is an expert in mapping visual data using geographic information system (GIS) platforms.